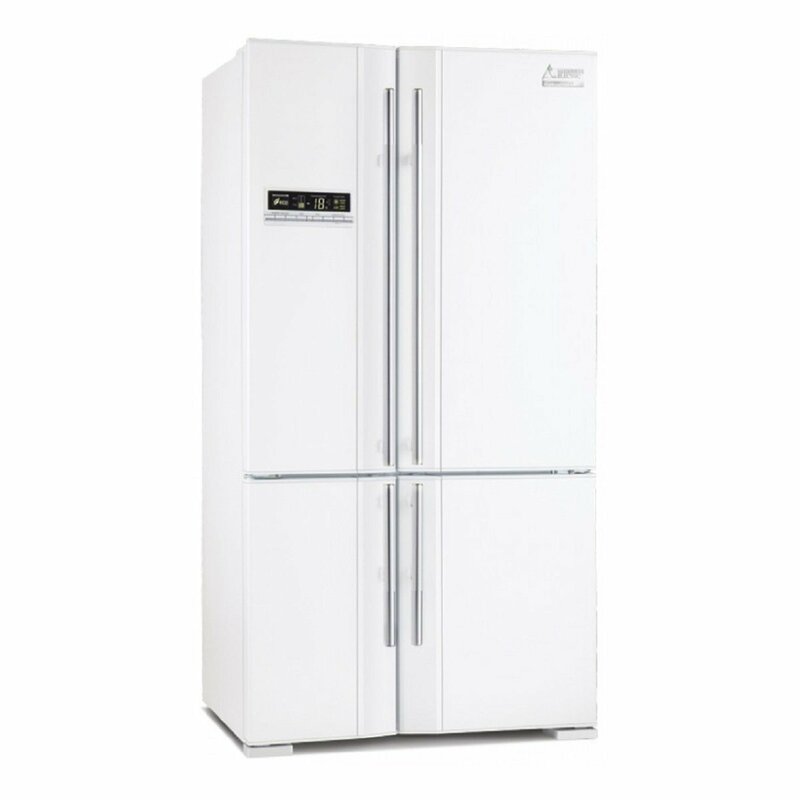 Our four door refrigerator, the New Inverter L4 Grande, is designed for larger living. Combining an impressive 650 or 710 Litres of capacity for more usable space with a French door design and stylish exterior it is the ultimate refrigerator for entertaining. Available in Stainless Steel, Pearl White and Diamond Black.Twin ventilator fans blow and circulate air at various levels throughout the refrigerator and freezer compartments. This allows for even cooling distribution and keeps food fresher for longer.With a large internal width of 800mm you have maximum storage capacity. With more usable space for items such as bulky groceries and large platters.